If you're a kid in Vermont, looking up at a star-filled sky and running barefoot in the grass are just part of growing up. But if you're raised in an urban area, you may not have experienced those things before. 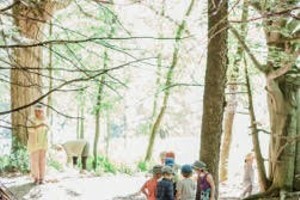 Thanks to the Fresh Air Fund, hundreds of kids from New York City have the opportunity to enjoy the natural beauty and simple pleasures of the Green Mountain State every summer. The non-profit organization has provided free summer experiences to more than 1.8 million New York City children from low-income communities since 1877. 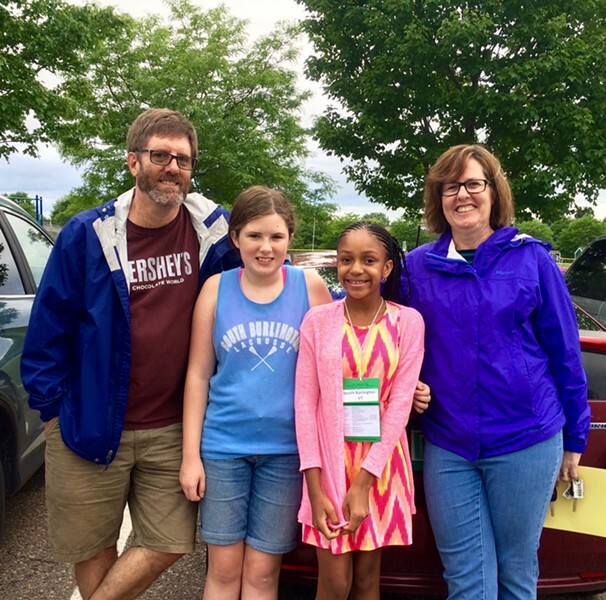 Some kids leave home for the first time to live with volunteer families for one or two weeks, while others return to the same host family year after year. 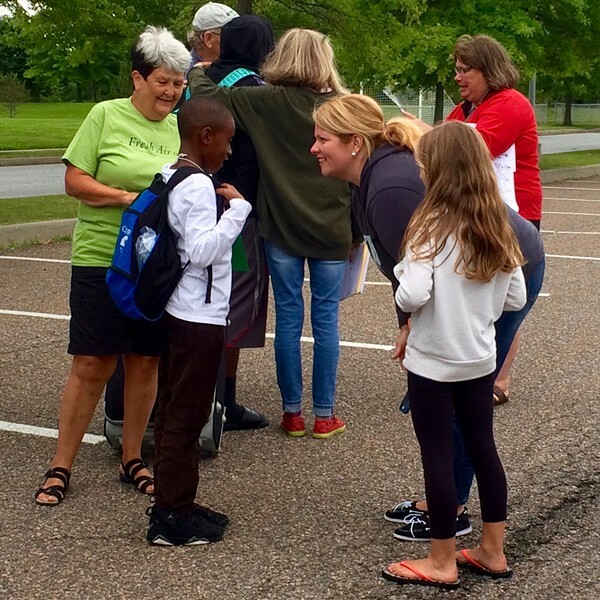 On the first day of August, Dorset Park in South Burlington was filled with excited families holding colorful welcome posters, waiting for their Fresh Air kids to arrive. Around 6 p.m., 19 children filed out of a large coach bus. Emma said it was actually her idea to participate in the Fresh Air Fund program after seeing her friend, who had previously hosted a child, in the newspaper. Eileen and Sean said they were excited for their daughter, who is an only child, to get the chance to share things with another kid in the house. The family communicated with Destiny via FaceTime prior to her arrival. Shawna, a teacher, and her daughter, Brielle, live across Lake Champlain in Morrisonville, NY. After discovering the Fresh Air Fund on Facebook, they decided to host Brendon, 9, for a week. The mother and daughter were looking forward to taking him boating and hiking, and to visit to the Wild Center in Tupper Lake. When Shawna asked Brendon if he was worried that it would be too quiet at their house, he didn't hesitate. “I think it’s perfect,” he said.